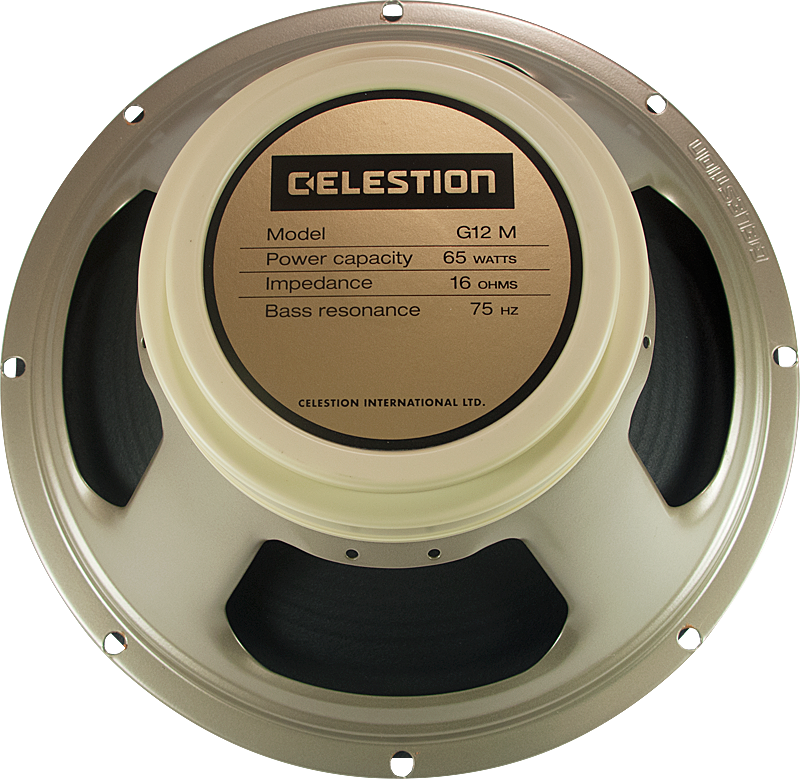 16 Ω P-A-G12M-65-16 Weight 9.6 lbs. 8 Ω P-A-G12M-65-8 Weight 9.65 lbs. All models Magnet Weight 35 oz. All models Packaging Dimensions 13 in. x 13.5 in. x 6.5 in. 1 answers Can these be used as replacements in a 70s Twin Reverb minimum 4ohm load? Depending on the year then two of these speakers should be great replacements. 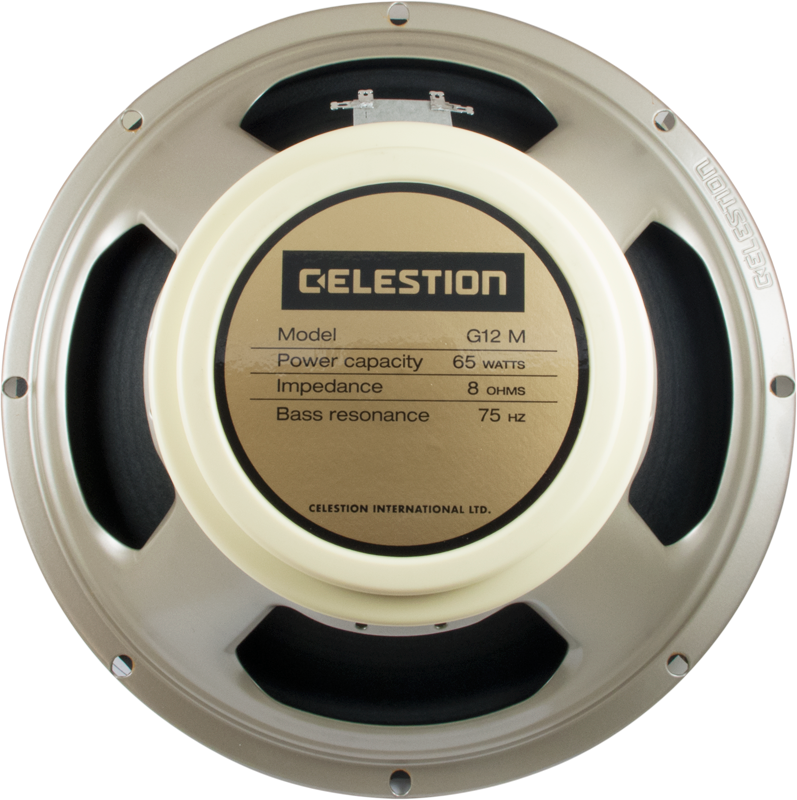 You can run two 8 ohm speakers down to the 4 ohm load of the amp and any amp power should be distributed between the two. 1 answers Can I parallel wire two 16 ohm speakers into a 1974 Twin Reverb? Generally Twin Reverb amps have a 4 ohm load with two 8 ohm speakers wired in parallel to achieve this. two 16 ohm speakers in parallel would bring you down to an 8 ohm load and would be somewhat mismatched. 1 answers Anybody used one of these in a Marshall DSL combo? This would be a excellent choice for your Marshall giving you the classic G12M tone with more power!